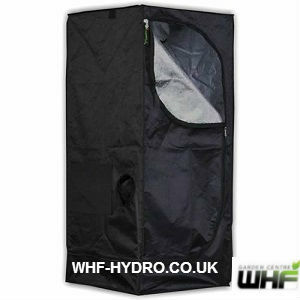 If you would like to know more about Hydroponics or are looking for hints and tips do not hesitate to ask us on 01274652277, e-mail neil@whf-hydro.co.uk, ask us on Facebook or Twitter. Hydroponics is simply the growth of plants using water to provide nutrients in place of soil. Hydroponics can be used in conjunction with artificial sunlight, the growing season may be extended to include the winter months. Also many vegetables yield more per square foot. and in a shorter time than with soil. Nutrients are re-circulated resulting in much less pollution. Pesticides and weed killers aren't necessary with Hydroponic growing, which causes minimal damage to the environment. ‘Growing mediums’ are used to anchor the roots and give support to the plant. Since all nutrition necessary to grow plants are supplied by the nutrient solution, mediums are used primarily for anchorage. The two most popular growing mediums in Hydroponics are ‘Heydite’ which are small pieces of shale rock that can be re-used indefinitely making it environmentally-friendly. ‘Rockwool’ is also made of rock but has been melted, spun like cotton candy and molded into growing blocks and slabs. Smaller amounts of rockwool are used to support the plant and it may be added to compost after use. 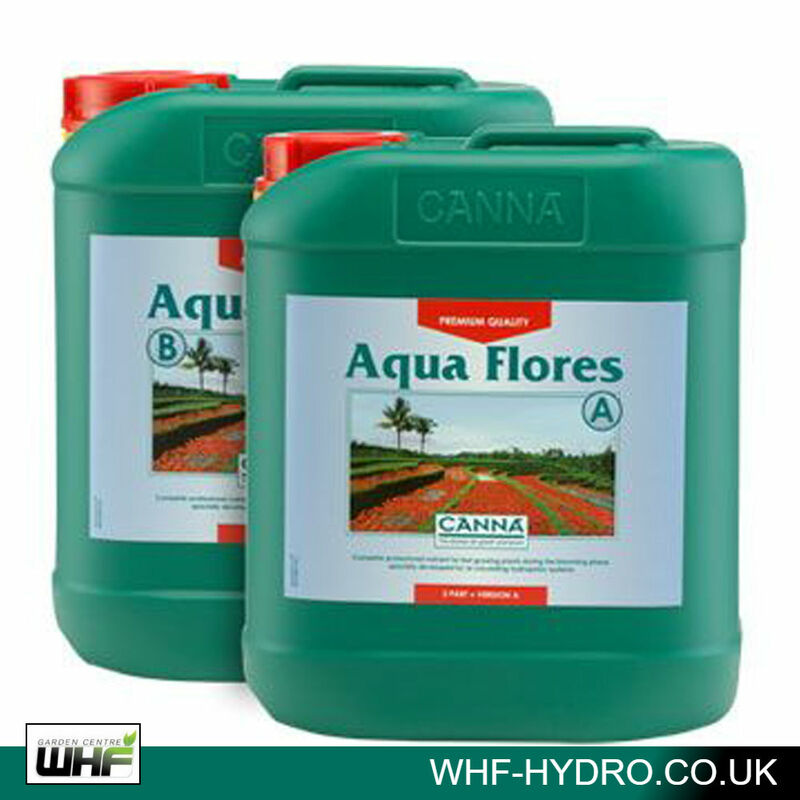 The plant food in a hydroponic garden is supplied to the plants by dissolving natural fertilizer ‘salts’ in water to make a ‘nutrient solution’. It is important to feed the plants the proper amounts of each nutrient. Oxygen is an important nutrient used by the plants’ roots. In fact without ample oxygen to the roots the plant will drown. Hydroponics is very generous to plant root systems allowing for easy exchange of oxygen and other vital gases. The pH level refers to the ‘Acid’ or ‘Alkaline’ level of the nutrient solution. The pH scale ranges from 0 to 14 with anything below seven considered ‘Acidic’. Most plants prefer a pH level of between 5.5 and 6.5. A pH level that is too high or too low can affect the plants ability to use the nutrients. To check and adjust pH using indicator solution simply remove 2 ml of nutrient solution from the reservoir to the test tube and add a drop of indicator. Check the colour chart on the bottle to determine pH level. One would try to achieve a yellow test colour, green colour indicates that the pH level is too high and a red colour too low. Adjust down with a couple of drops of pH Down and adjust up with straight tap water. We also carry a wide range of digital pH meters. It is very easy to take plants that are already growing in soil and transplant them into a hydroponic system. Gently rinse the plants roots of soil in cold water. Spread the roots around the bottom of the hydroponic pot and fill with growing media.